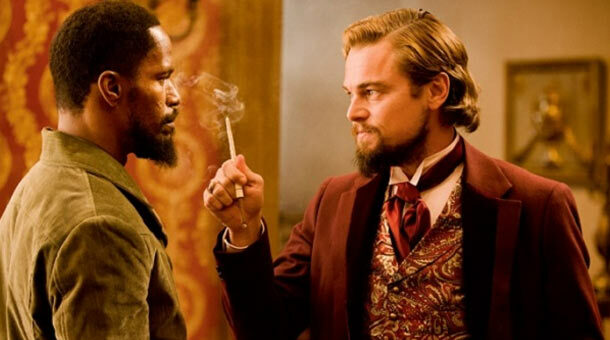 The first trailer has arrived for Django Unchained, the highly anticipated western from Quentin Tarantino. 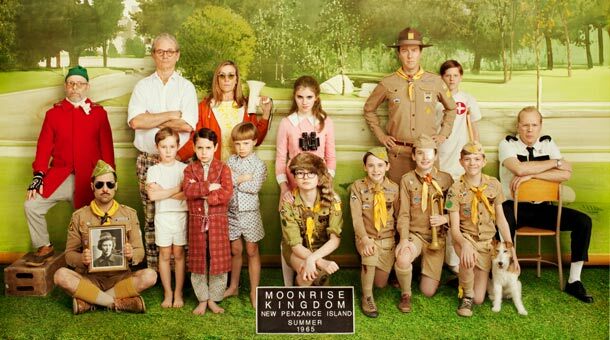 You can tell just from the music choices and dialog in the trailer that this is a Tarantino film. It looks like a strong performance is in store from Jamie Foxx as the lead. An escaped slave named Django (Jamie Foxx) goes to rescue his wife (Kerry Washington) from the ruthless plantation owner Calvin Candie (Leonardo DiCaprio). Along his side is bounty hunter Dr. King Schultz (Christoph Waltz) who trains him to make Django his deputy bounty hunter. Django Unchained opens on December 25th (Christmas Day).